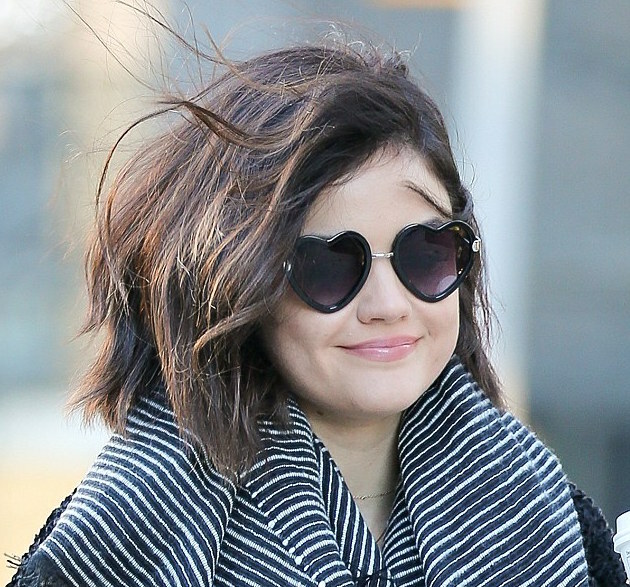 We are absolutely obsessed with Lucy Hale’s new look for the new year! Although we’ve all become quite used to her long shiny locks on Pretty Little Liars, this new choppy textured bob really spices up her look! Do you think we’ll be seeing this new look on the show? 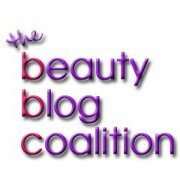 We hope so! The short hair is fitting as her character is getting older!